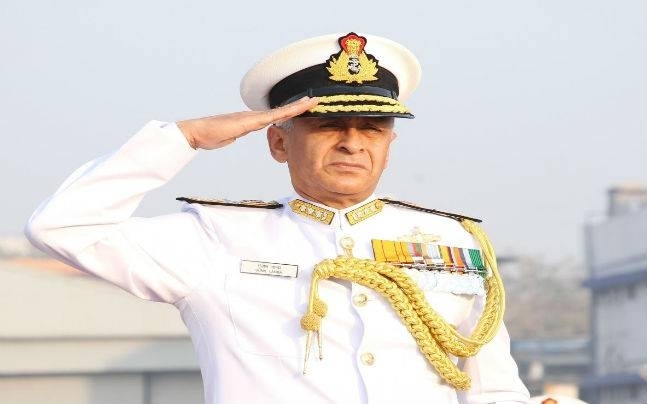 The Indian Navy Chief Admiral Sunil Lanba on Tuesday warned about ‘militants being trained to carry out attacks even via sea route. Lanba has said that there are reports which revealed that terrorists were being trained to carry out operations in several modus operandi including through the medium of the sea. Talking about the deadly Pulwama attack, Lanba said that India has witnessed the horrific scale of extremist’s attack just 3 weeks ago. The last time India faced an attack via the sea route was in 2008. Several Lashkar-e-Taiba operatives entered Mumbai through the Arabian Sea and attacked the cosmopolitan city on November 26. In the gruesome attack, nearly 166 people, including foreign nationals, were killed.